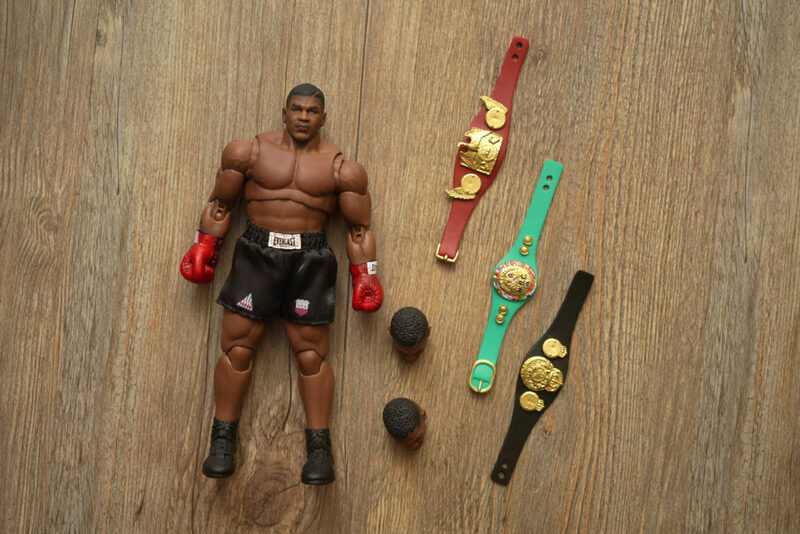 He’s probably one of the most controversial athlete there is, a legend in the boxing industry – I’m talking about not than Mike Tyson. 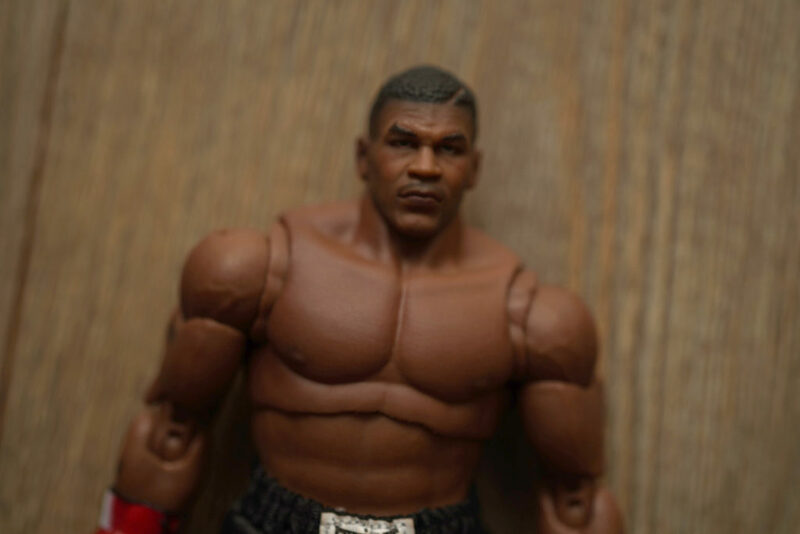 I mainly remember Tyson because of the “ear-biting” controversy during the 90’s. Regardless, he’s still one of the best boxers that ever graced the “squared circle”. Storm Collectibles has launched countless video game figures but this has got to be one of their most ambitious figure to date. 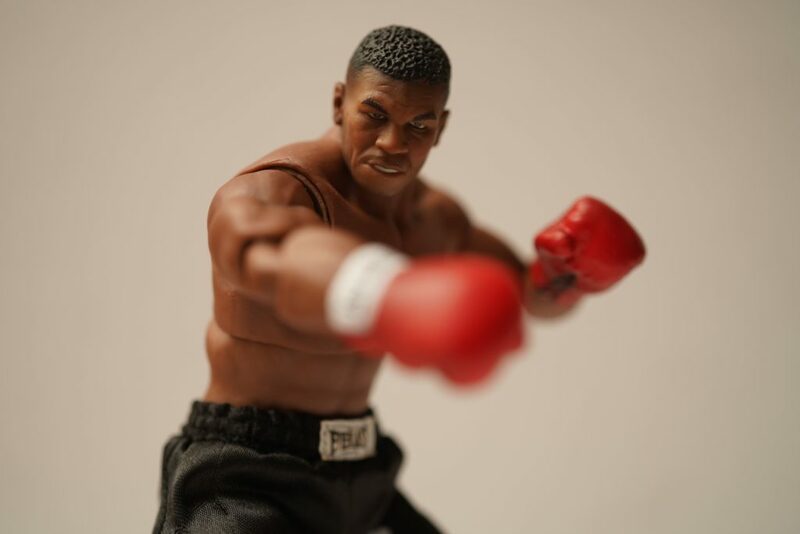 This figure review would help determine if they did justice to the living legend. 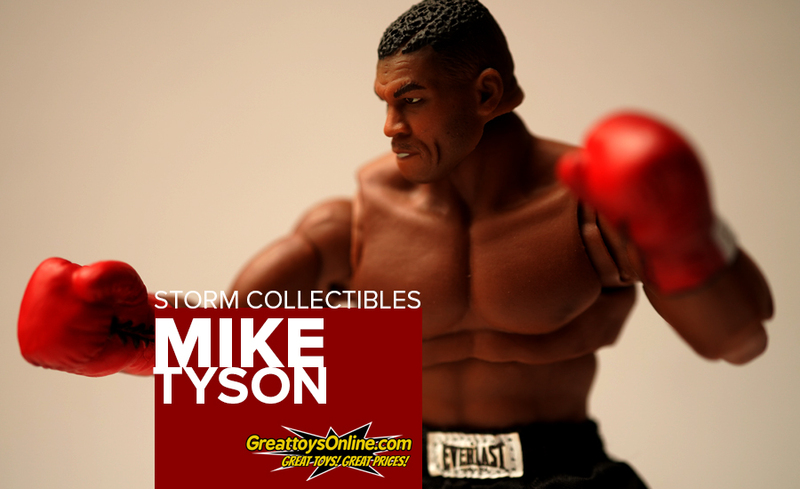 This figure review is for the 1/12 scale release of the Mike Styson figure from Storm Collectibles. 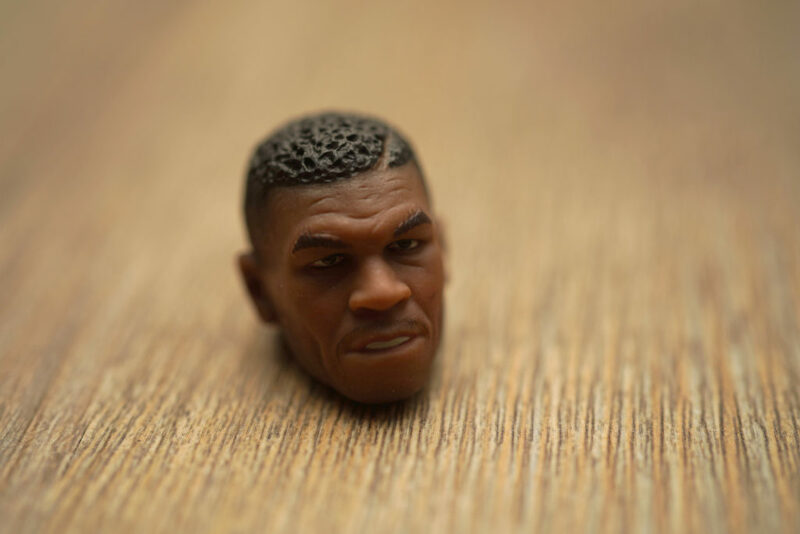 Today’s toy review is brought to us by Greattoys Online. Visit their website and Facebook page to see more action figures and toys up for sale! The box design has got to be one of the simplest box art Storm Collectibles has produced. I think the figure itself would say more about its quality. The noticeable thing about the box art would be the placement of the brand logos. 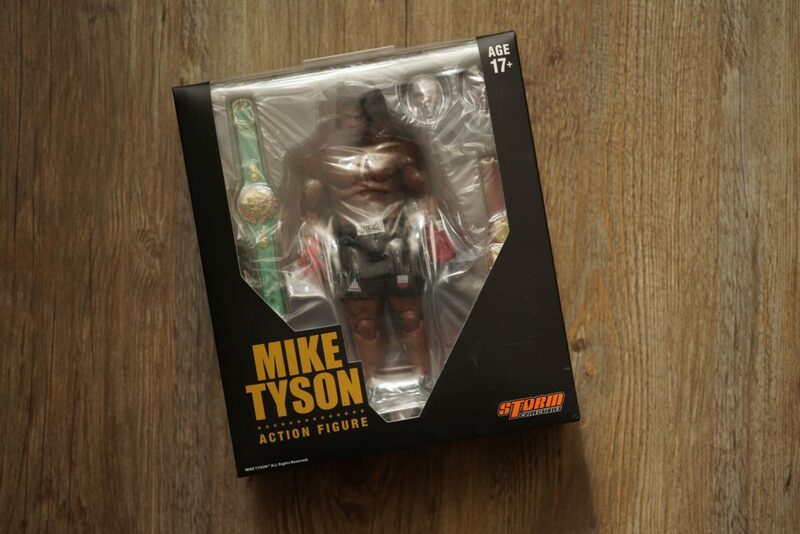 I liked the inclusion of the boxing sponsor and community logos as it brings authenticity to the figure. Initially, the figure looks to be very sturdy and it actually is! I really liked how the figure looks, the sculpt is very detailed and the details on the gloves and shorts are very well thought of. 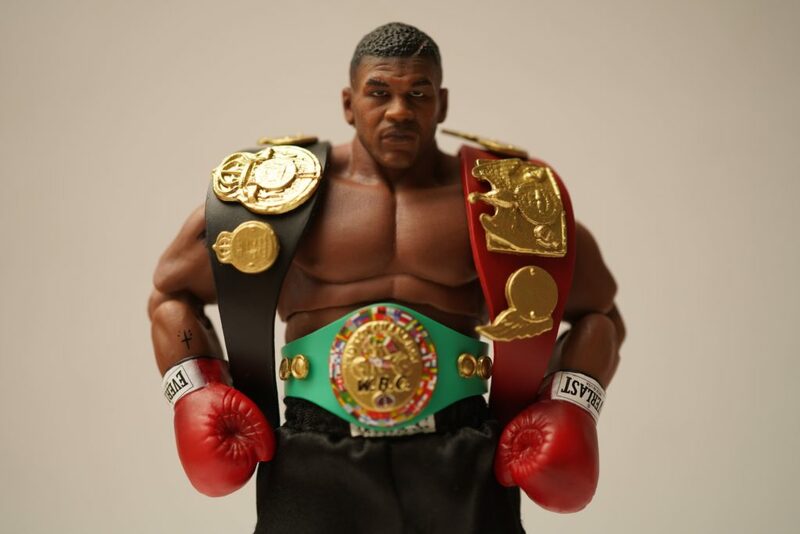 The Mike Tyson set includes few accessories – mainly the boxing championship belts an the two interchangeable heads. 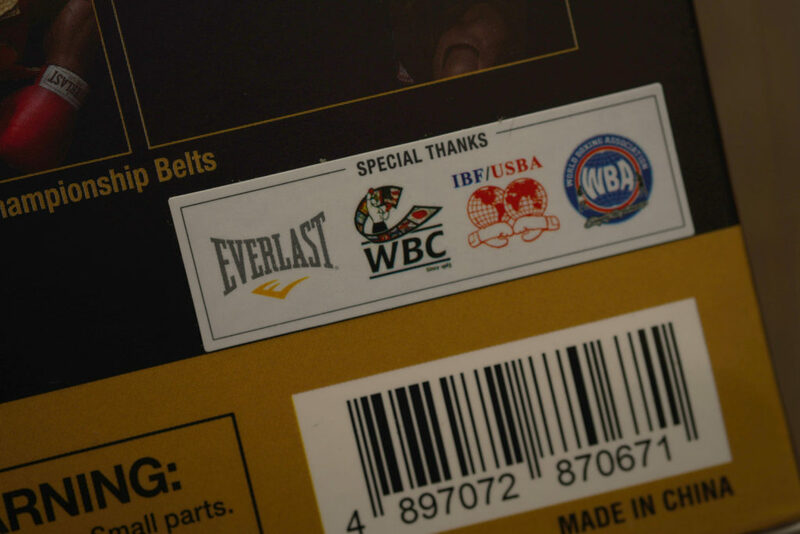 The championship belts included are the IBF belt (red), WBC belt (green) and the WBA belt (black). 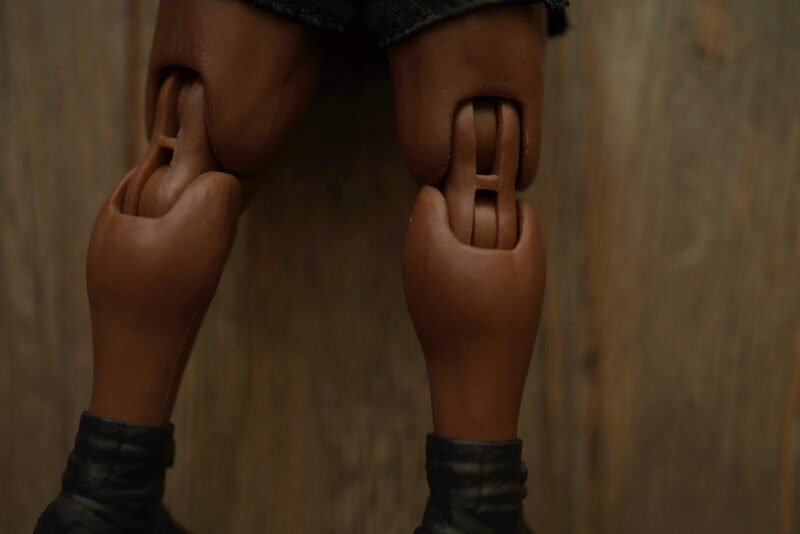 The articulation for this figure is quite comparable to that of the Storm Collectibles’ Akuma Nostalgia figure. There are 30 points of articulation in this figure making it very poseable and versatile. 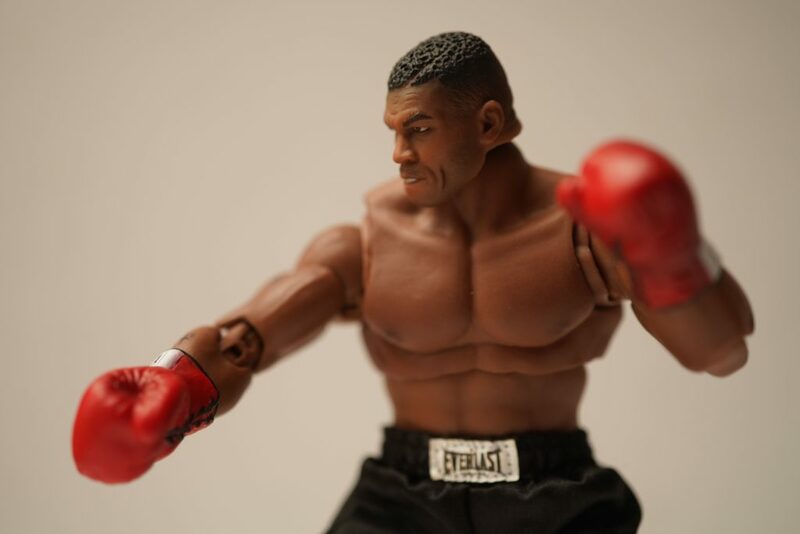 What I really liked about this figure is that the articulation is very apt for how you would normally pose as a boxer. 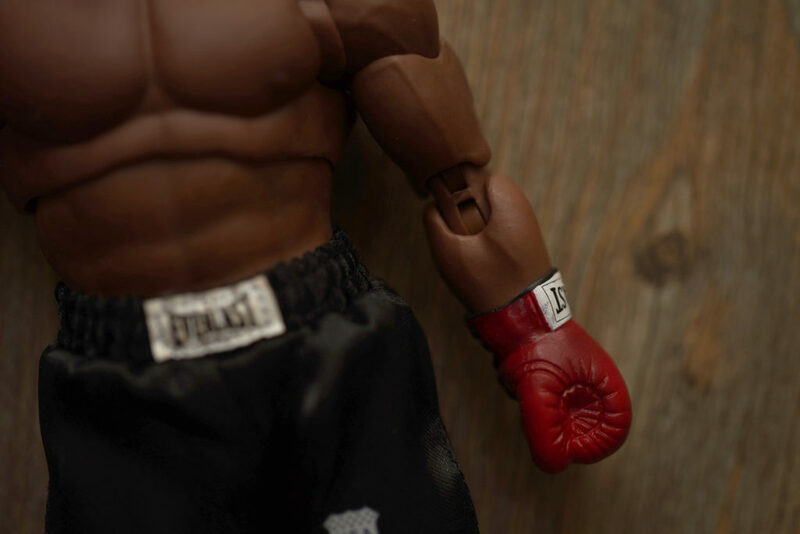 The additional articulation point located in between the arms and the upper body part makes it easier to bend and twist the arms. With this. 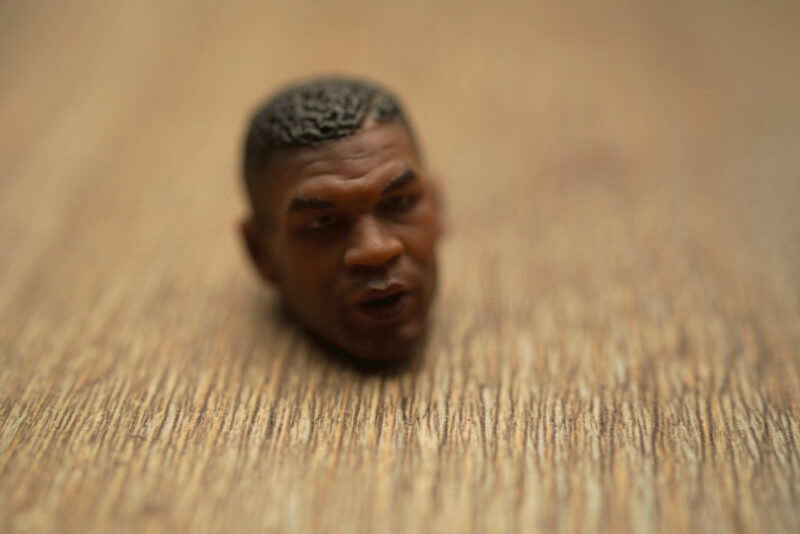 the figure still looks very seamless in appearance by not having a gap between the two parts. 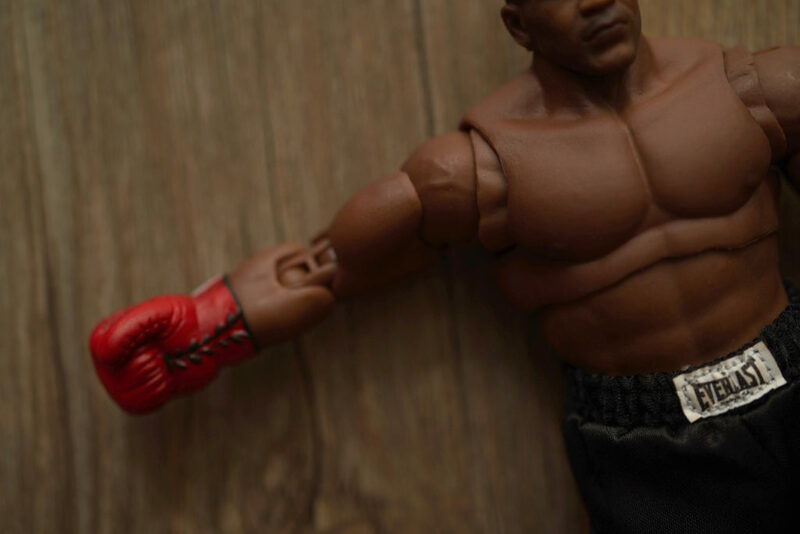 The details in all Storm Collectibles figures are remarkable and this figure is not exception. From the facial expressions down to even the details of the logos in the belt, gloves and shorts are nicely done. 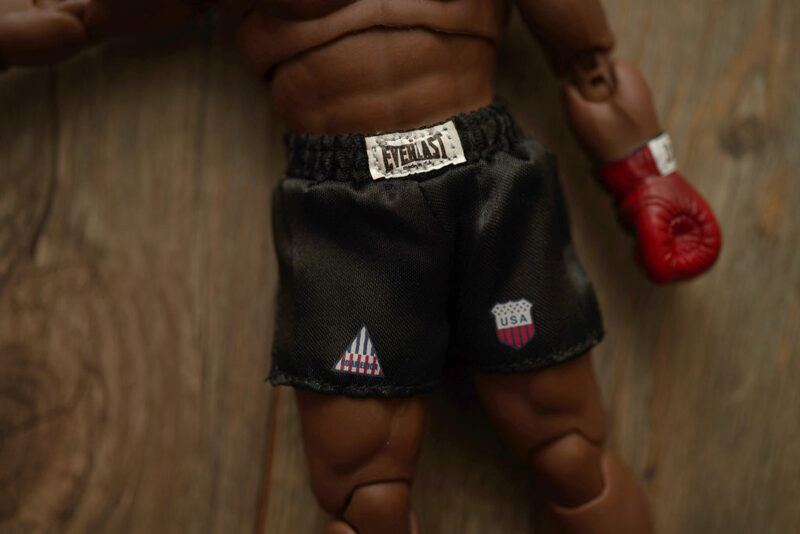 The noticeable detail that you won’t miss would be that the boxer shorts is made out of cloth. 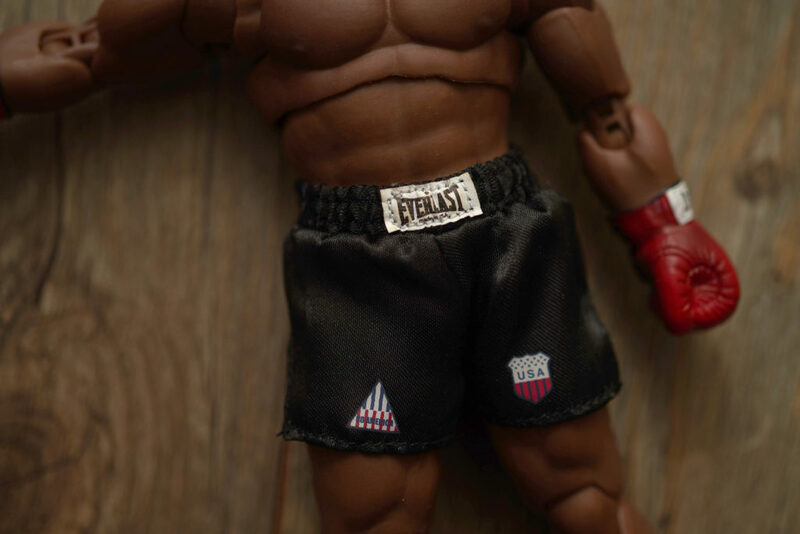 I think this was a clever move since it makes it more realistic and authentic especially since this is a boxer figure. I highly recommend this figure especially if you’re already into collecting Storm Collectibles figure. Or if you can get it if you just want to add a “legend” to your collection. 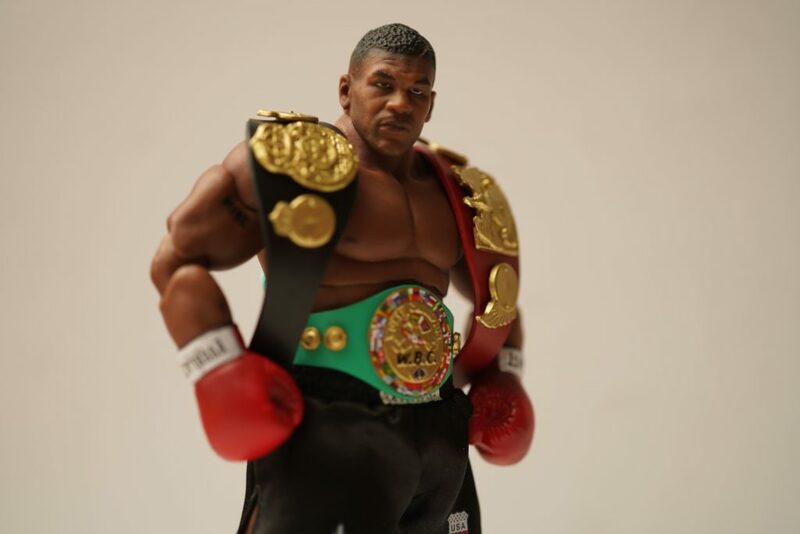 This figure might have a niche market since this it’s not very often that you see an athlete with its own action figure – unless it’s from WWE. 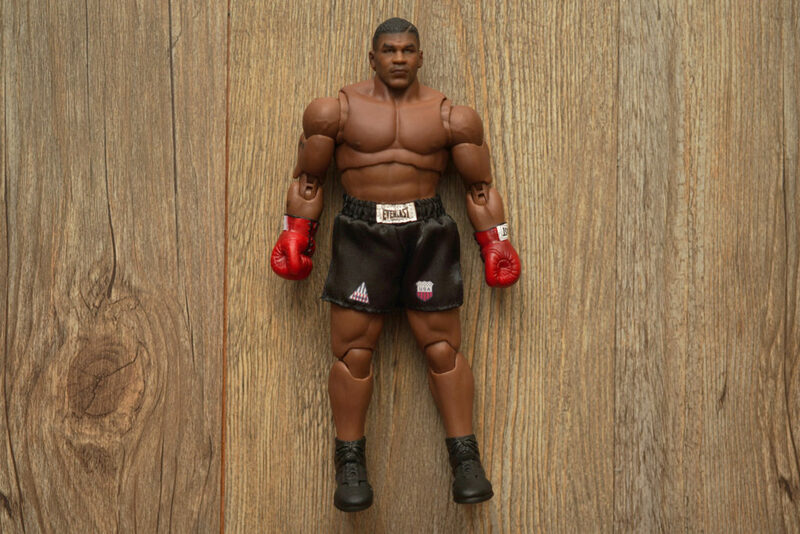 To order you own Storm Collectibles Mike Tyson figure, do visit any Greattoys Online or you may check out their website or Facebook page!